Silverlake is a community at the southeast corner of Highway 288 and FM 518 (Broadway) in Pearland, Texas. Silverlake is just 15 miles south of the Texas Medical Center and within a 30 minute drive of downtown Houston. Below you'll find a list of houses for sale in Silverlake. 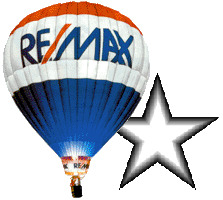 Silverlake includes over 4500 homes ranging in price from $150,000 to $900,000. 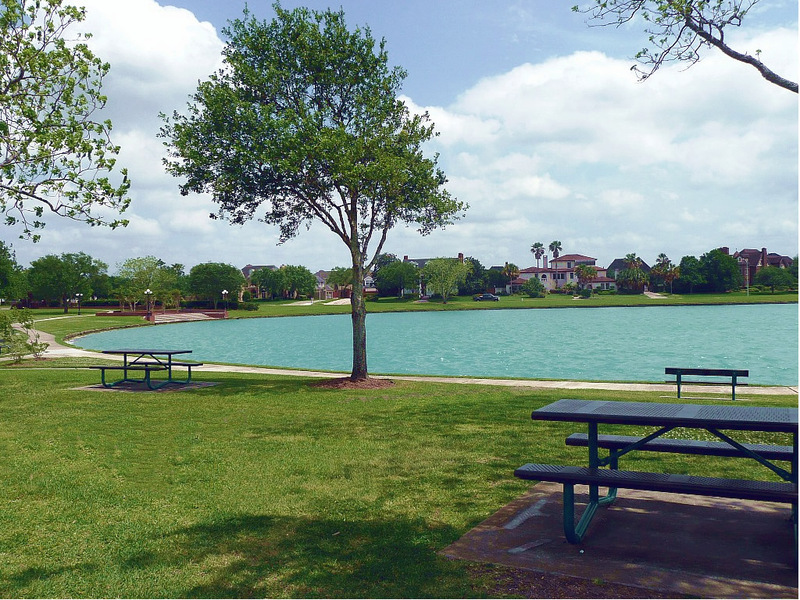 This Pearland neighborhood shares a 30 acre lake with Southwyck and a brand new multi-use park with Silvercreek. Many homes touch the greens and fairways of the 18 hole Southwyck Golf Club. Parks, playgrounds, picnic areas, a recreational center/clubhouse, sports fields, a lake, a splash pad, and 3 pools are all within the Silverlake/Southwyck community. Southdown Park and dog park and the Westside Event Center are just a few minutes away. Silverlake is located in the Pearland Independent School District. Both Silverlake Elementary and Silvercrest Elementary schools are within the community and have strong parent teacher associations. Students in Silverlake attend Glenda Dawson High School in western Pearland. This is a friendly community and the Silverlake HOA is run by dedicated homeowners who volunteer their time for the betterment of the community through neighborhood events and amenities such as the Brazoria County Sheriff's Silverlake patrol and substation. How Much Is My Silverlake Home Worth?